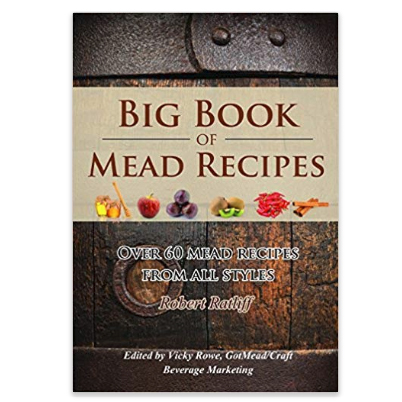 Big Book of Mead Recipes is a first – the first in a series of recipes for mead. 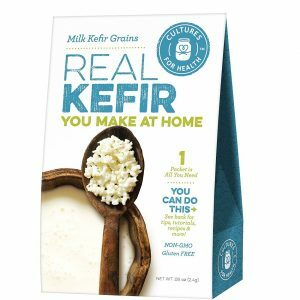 Like the craft homebrewing world, the mead world is going crazy, and now there are proven, repeatable recipes that use modern techniques to create amazing meads. 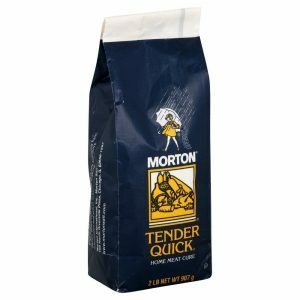 We have several book on mead making techniques, but good recipe books are not so common. So here, Rob offers you his first book, covering all the mead categories, to whet your appetite, and let you create some amazing meads. Dive into the “Big Book of Mead Recipes” and go create some liquid gold!